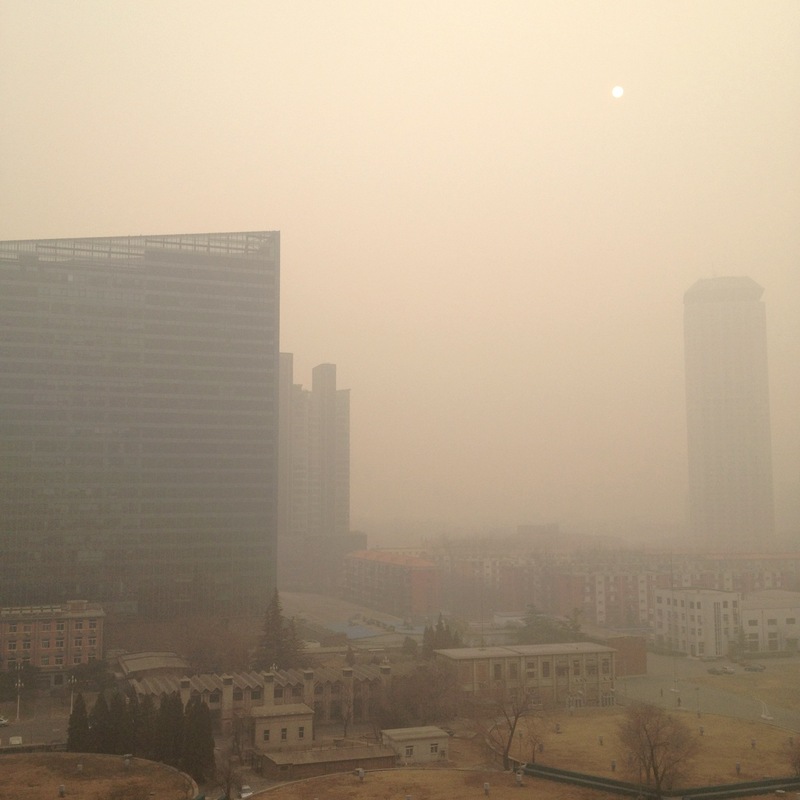 As China’s economy grows, the environmental problems faced by the country keep pace. Between coal mining, water scarcity, and air pollution, public awareness of environmental issues and desire for a cleaner, healthier world have become more and more amplified. However, the growing middle class is dependent on an expanding economy, one which requires energy to keep the machine running. China has met its energy demand by consuming more fossil fuels, further increasing carbon emissions. When environmentalists talk about carbon, they are usually referring to how fossil fuel consumption causes climate change. The problem with using “energy” when discussing environmental issues is illustrated by the latest favorite catchphrase for politicians: “energy independence.” It is becoming clear that in an economy-centered world, a truly reliable source of energy is just as good as “independence,” as it strengthens trade relations and effectively binds economic prosperity with energy security.